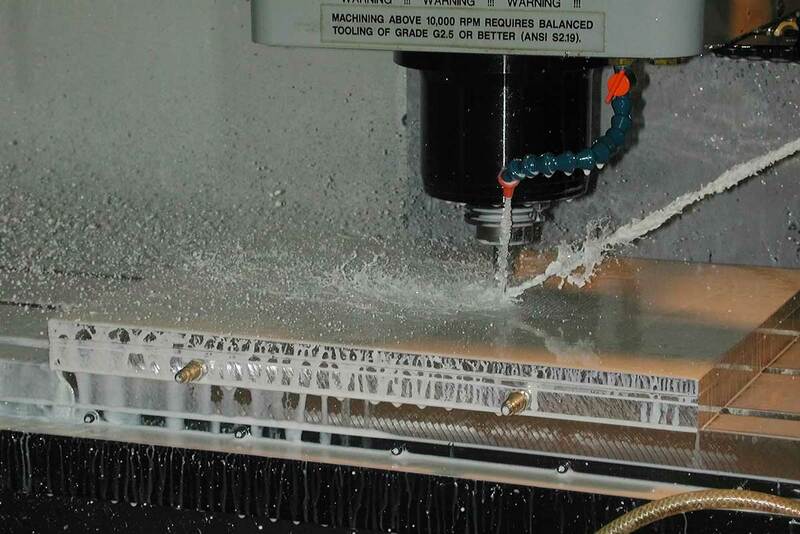 AT Precision provides contract machining services. We are well-suited to provide ongoing, high volume runs of machined components. As your contract manufacturer, we will provide confidentiality, real-time web-based access to production status information, extensive equipment and capabilities, decades of experience, dependable quality, and on-time delivery. If you are seeking a contract manufacturing partner, please share details about your project with us. We will provide a no-obligation quotation as quickly as possible.